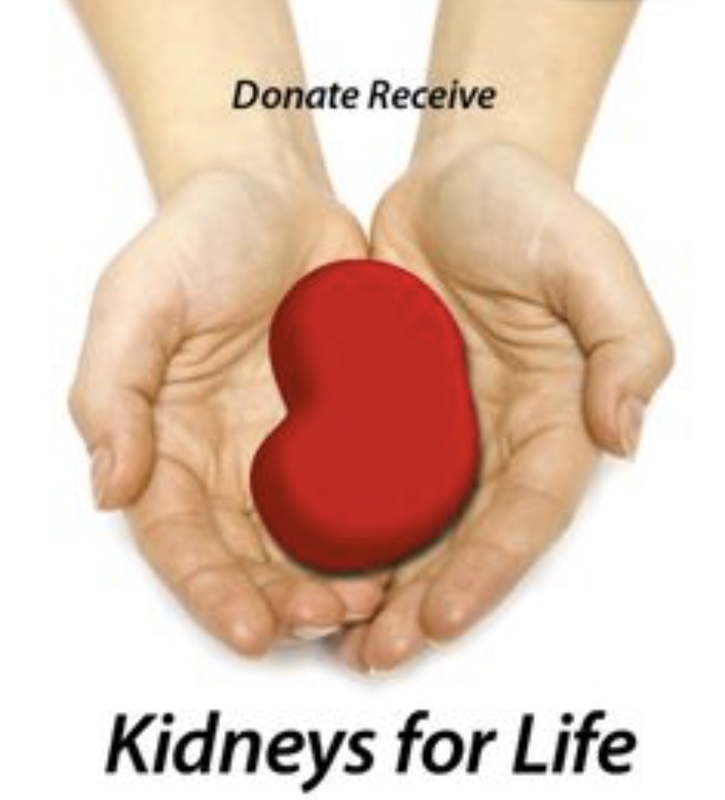 A great way to show support for dialysis patients is to donate to show our care for them. This is why we create awareness to raise funds for them. We rely on donations from people like you to ensure our dialysis patients have the care they need. Your single Angpao donation can give hope for dialysis patients their lives back!